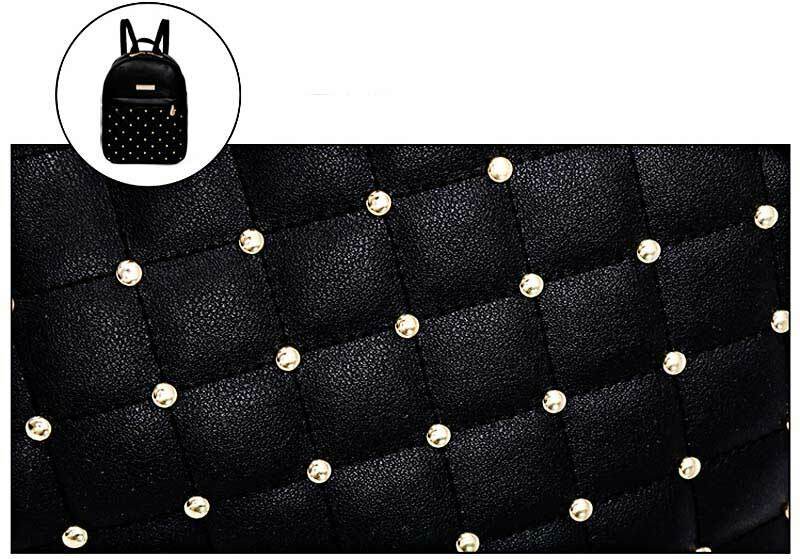 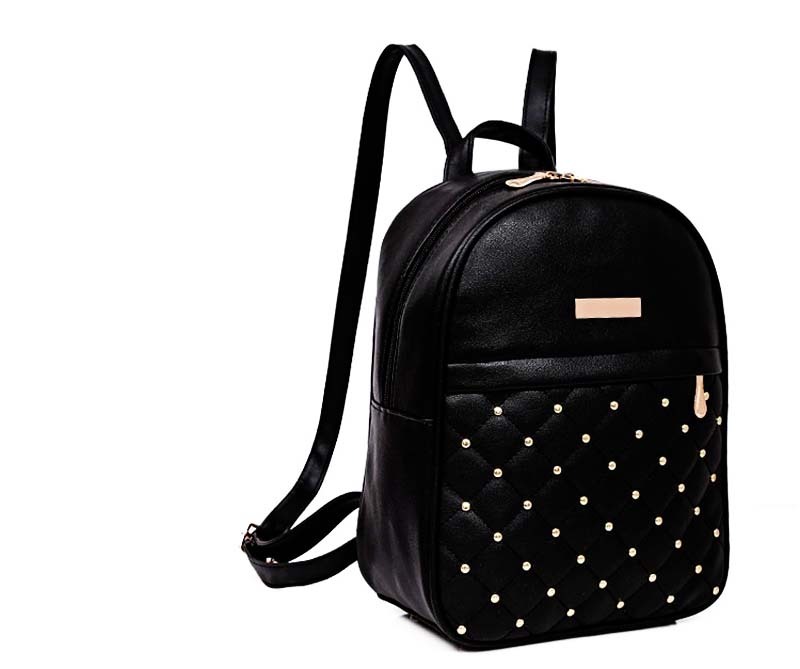 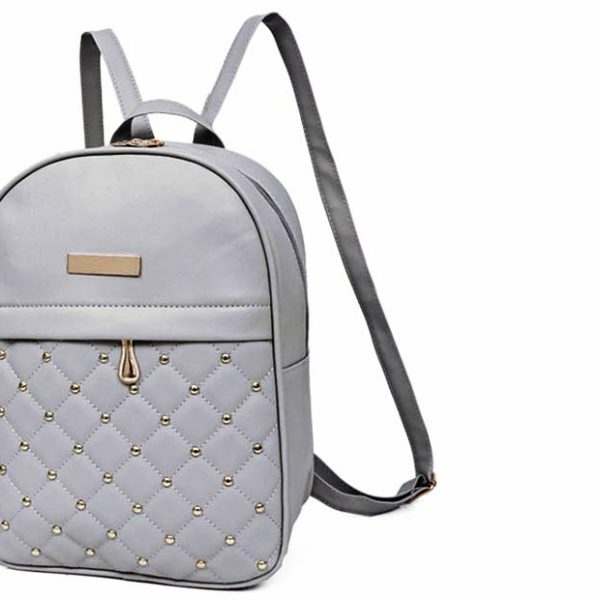 The Pearls is a very chic, and stylish girls backpack. 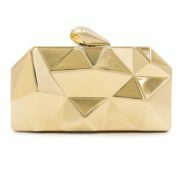 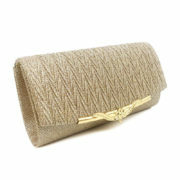 It’s made for women who dare to bring that gold touch to their classic style. 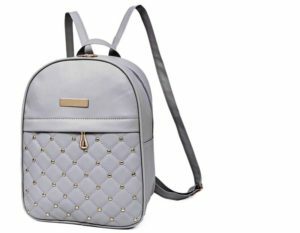 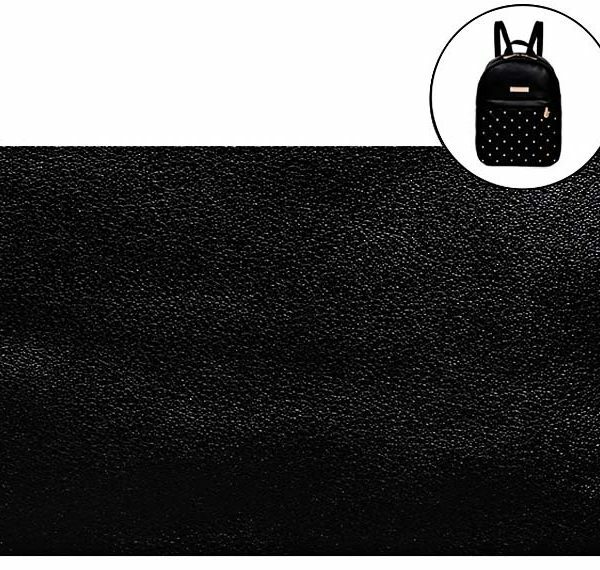 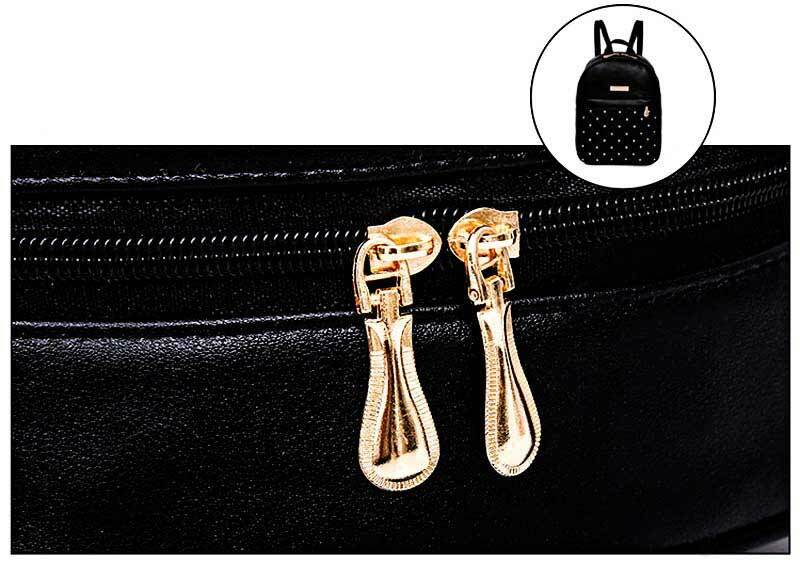 The Pearls backpack is designed to stay timeless while classy each and every time you bring her with you.The Pearls is and adorable bag for your parties, your meetings or just your coffees in town. 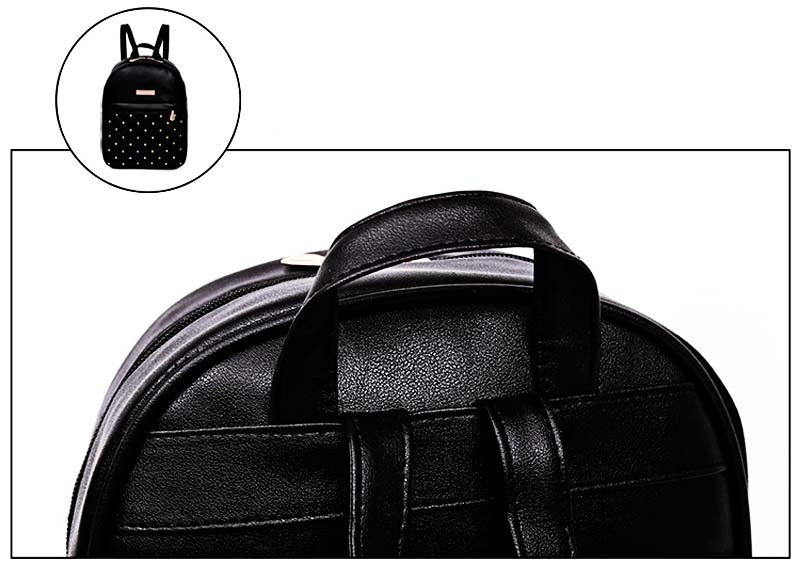 With plenty of space you will be able to carry your everyday essentials and more. 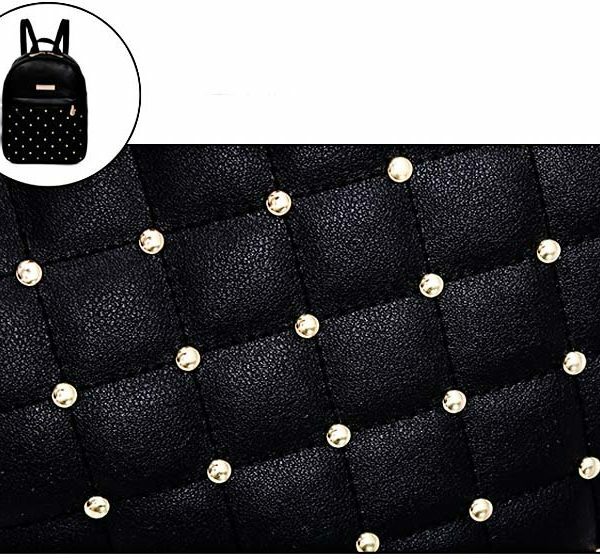 Manufactured with High Quality PU materials and beautiful little gold pearls, soft and easy to get it cleaned. 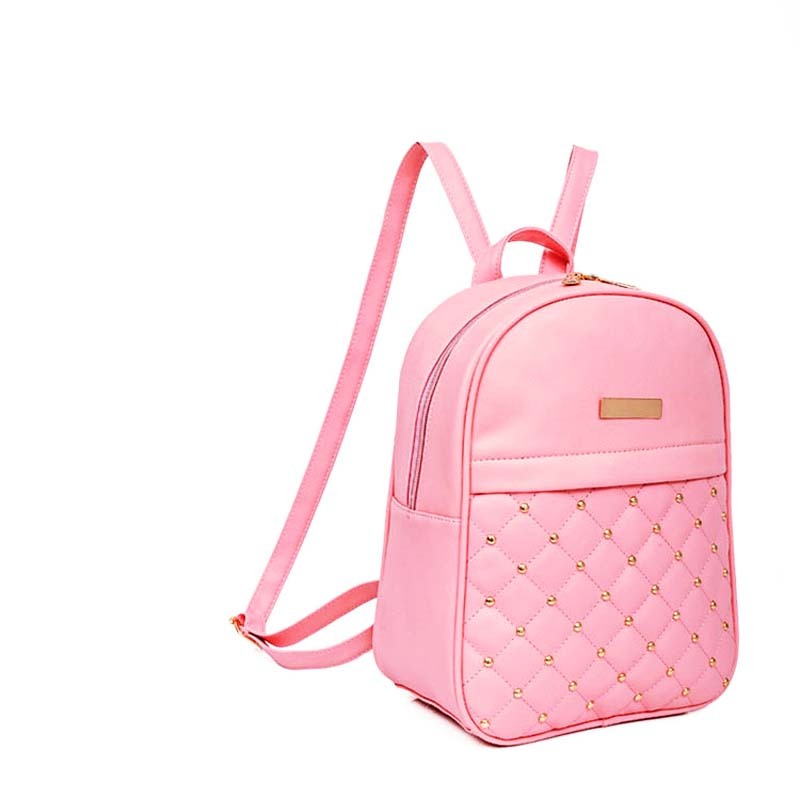 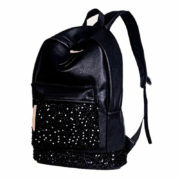 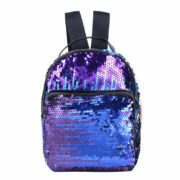 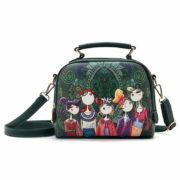 The Pearls backpack is suitable for all women, girls and ladies. 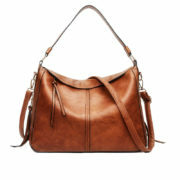 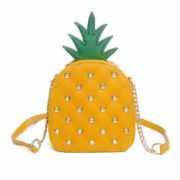 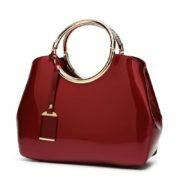 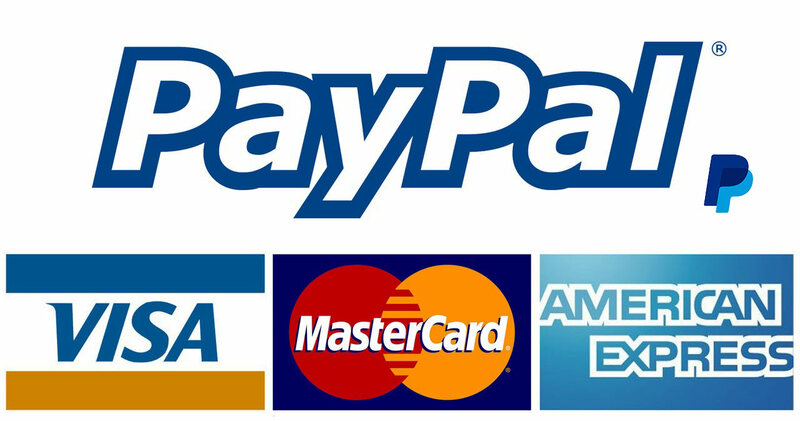 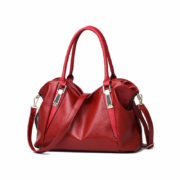 Excellent for daily use, can be your Friday Night bag or fyour business meeting one. 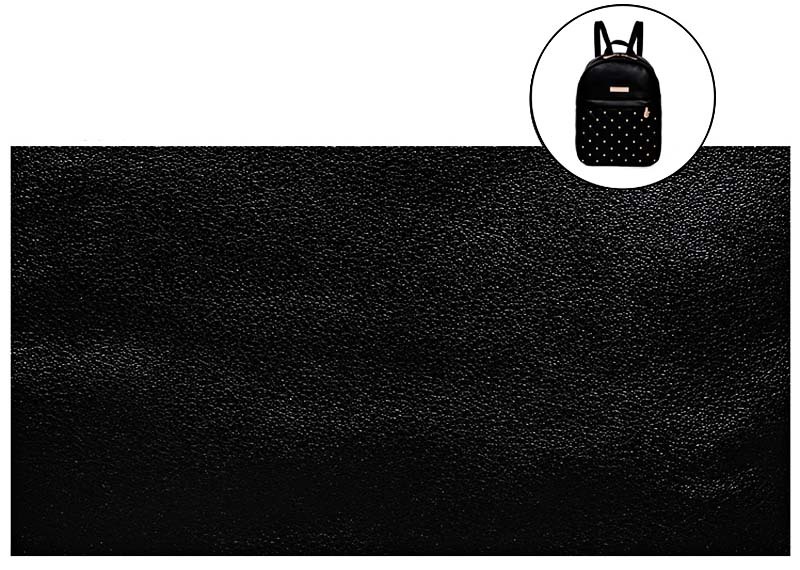 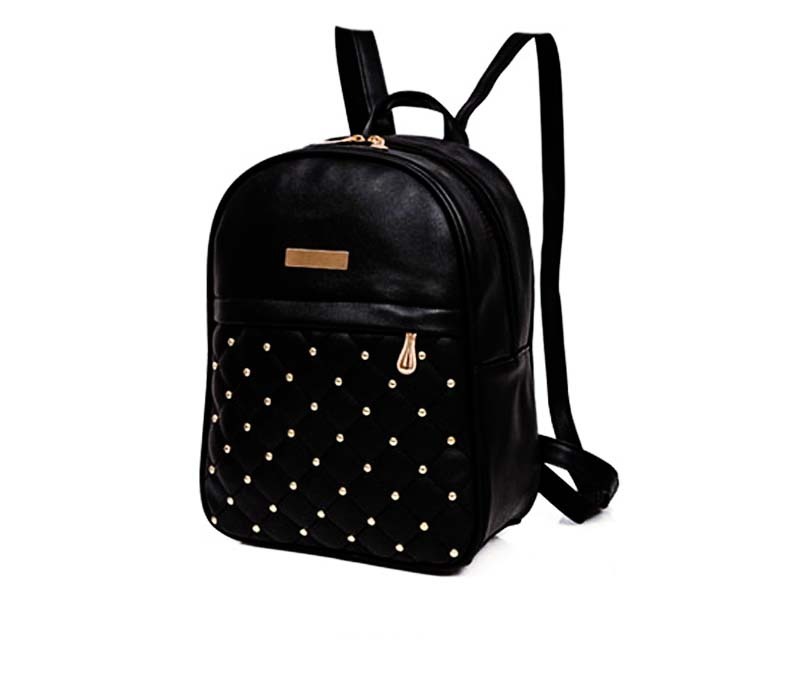 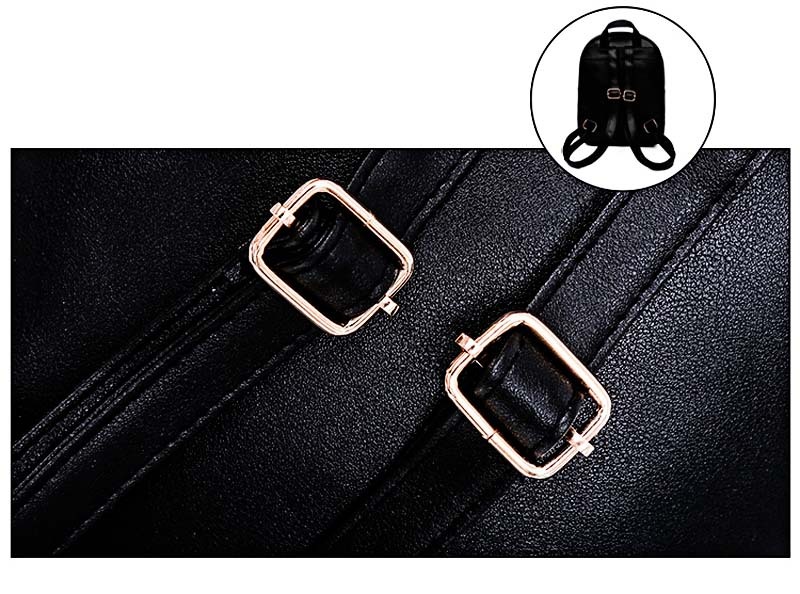 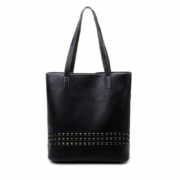 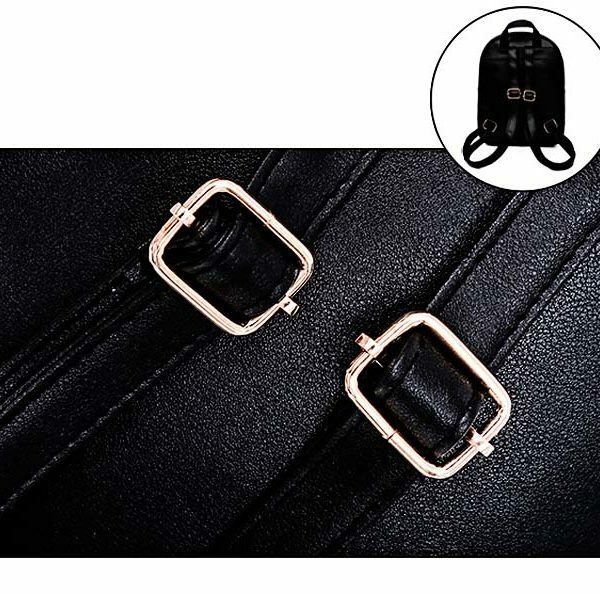 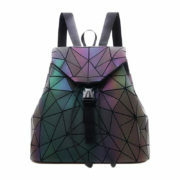 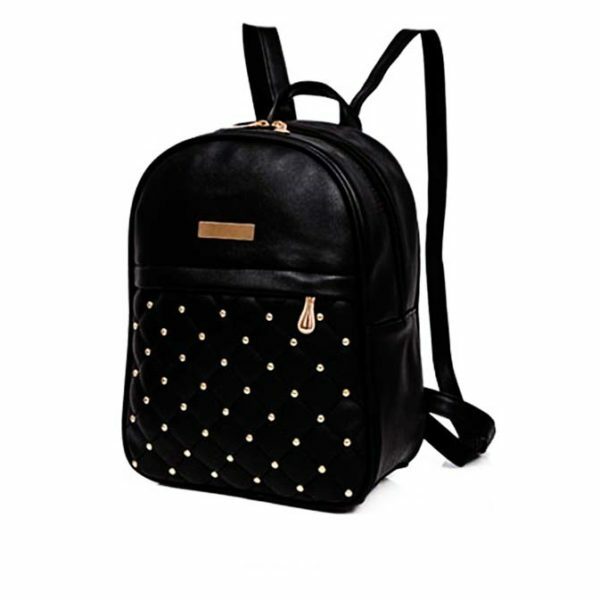 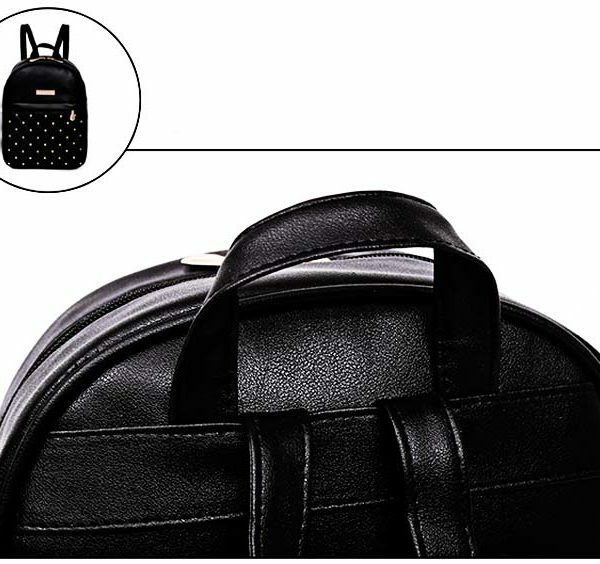 Feminine & sleek yet practical and bold backpack.